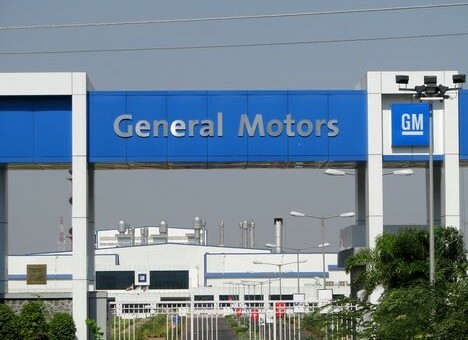 General Motors has announced that President and Managing Director of GM India, Arvind Saxena, will retire on January 1st, 2016. He will be succeeded by Kaher Kazem, who has been serving as GM India’s chief operating officer (COO) since August. 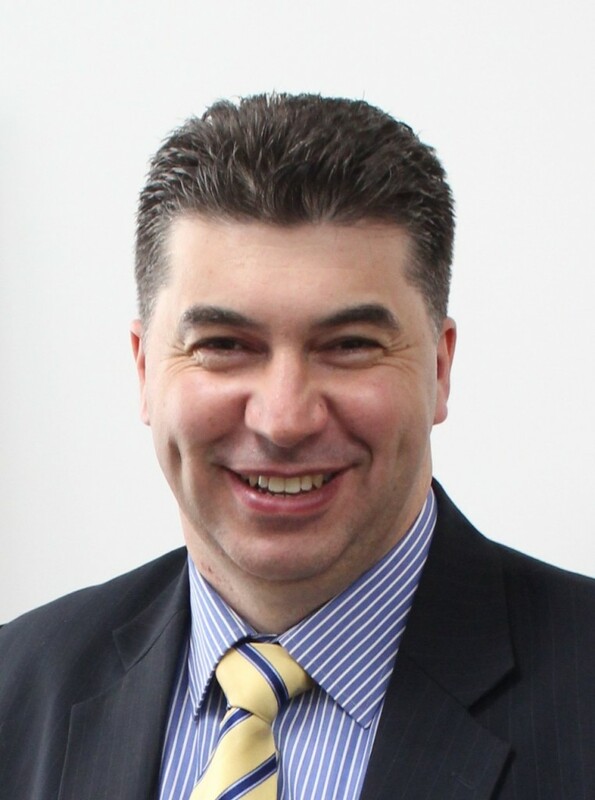 Kazem joined GM Holden in Australia in 1995 as a senior engineer. He later held several leadership positions at GM Holden Manufacturing Operations. In 2009, he was appointed vice president of Manufacturing and Quality for GM Thailand/ASEAN. Prior to being appointed COO at GM India in August, he served as president and managing director of GM Uzbekistan from 2012. 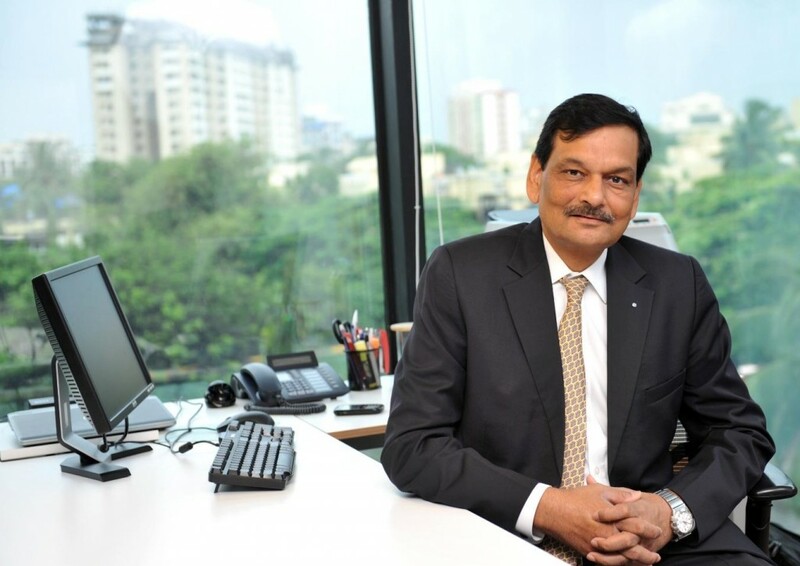 Meanwhile, outgoing president Arvind Saxena has been leading GM India since early 2014.